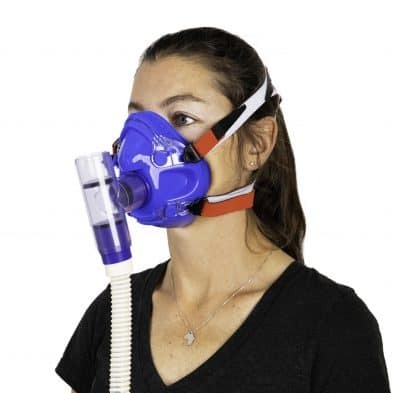 LiveO2 has engineered two types of mask, our original or standard mask and our Premium Mask for Ultimate Flow. Each system supports different situations and needs. 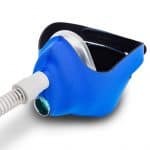 Beneficial Neutral Partial pressure swing in lungs improves CO2 and O2 transfer during inhalation and exhalation. Specific features of each system.